Prime Minister Tuilaepa Dr Sa’ilele Malielegaoi yesterday gave conference delegates a snapshot of his Government’s success in removing what he termed “stupid colonial guidelines”. Addressing delegates from over 50 countries before yesterday morning’s proceedings at the SAMOA Pathway preparatory conference got underway, he spoke of a list of achievements his government has made, before moving on to what he called his “formal address”. 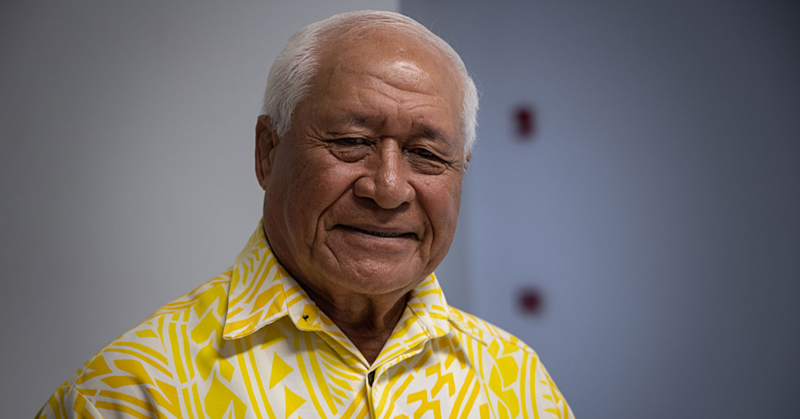 The Prime Minister detailed how his office had switched to begin work at 9am, lost heavy suit jackets and ties in favour of light shirts and garlands of flowers, moved to driving on the right side of the road, and moved Samoa’s hours forward in line with Australia and New Zealand. “We let go of those stupid colonial guidelines,” he said, referring to the days of beginning work at 8am. “In our weather, everyone stays up late, enjoying the moon, and singing songs." “So we changed our days to start at 9am. But I always tell my CEO’s – meetings begin at 10am,” he said, laughing. 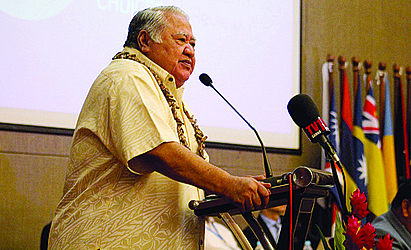 But Tuilaepa’s main message to the small island developing states (S.I.D.S.) was to take ownership of the Pathway, to ensure they have the resources to fight climate change. 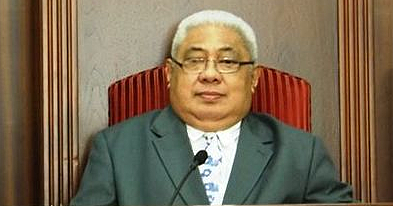 He referred to his remarks from the closing session of the conference which resulted in the SAMOA Pathway being adopted. 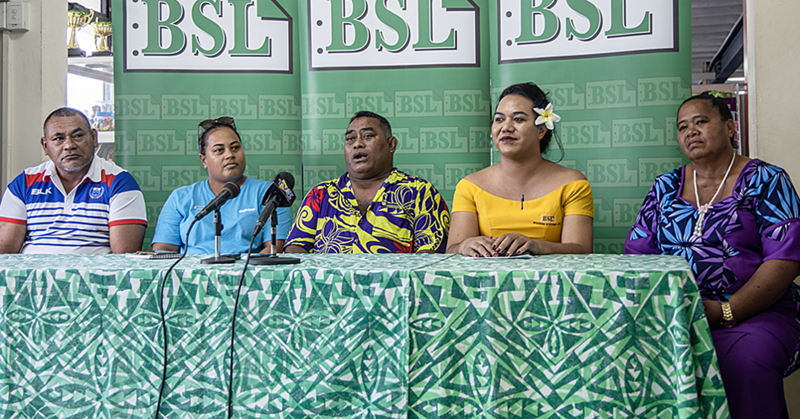 “It falls to SIDS to own the SAMOA Pathway, and lead in its implementation if it is to be taken seriously by others,” he said. Tuilaepa said this week’s inter-regional preparatory meeting for the pathway mid-term review was an opportunity for necessary stock-taking. The mid-term reporting is a “moment of truth” for everyone, he said. He said the challenges SIDS face are not new, nor are the priorities they hold, but there is work still to be done. “SIDS need practical and pragmatic action… including forging genuine partnerships with institutional support,” Tuilaepa said. “Blaming and shaming or apportioning blame is uncharacteristic of genuine partnerships,” he added, encouraging the delegates to instead wisely utilise the week ahead. “While strong and clear words are welcome, declared commitments to action are even more warmly embraced,” he said. The partnerships developed at the establishment of the SAMOA Pathway matter even more, since the Intergovernmental Panel on Climate Change (IPCC) revealed the dangers of global warming beyond 1.5 degrees. “Overall the message [of the IPCC] is frightening, but it also offers hope for the most vulnerable of nations, if the world has the heart to respond in a far reaching way to do what is morally correct,” Tuilaepa said.